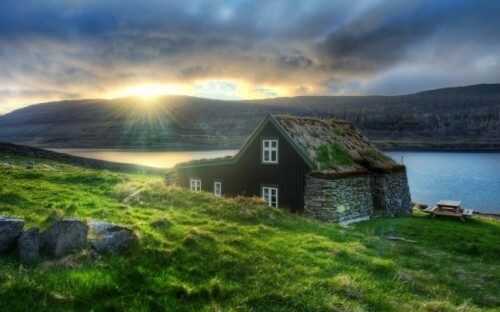 Cheap flights to Iceland in Summer: Reykjavik for €250! Air Berlin offers the cheapest flights to Iceland for this Summer. Return flights from Berlin to Reykjavik will cost you €250. 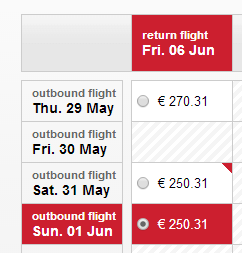 Many other tickets are available for €265. Although we had much cheaper deals here (€75 from Bristol), these offers were in Fall or Winter and without luggage. This price from Air Berlin is in main season and includes 23 kg luggage in both directions. Berlin is easily reachable by numerous bus lines and cheap flights. Travel dates are in June, August and September. Book directly via Air Berlin for the best price.